M-16 Cleaning Kit. 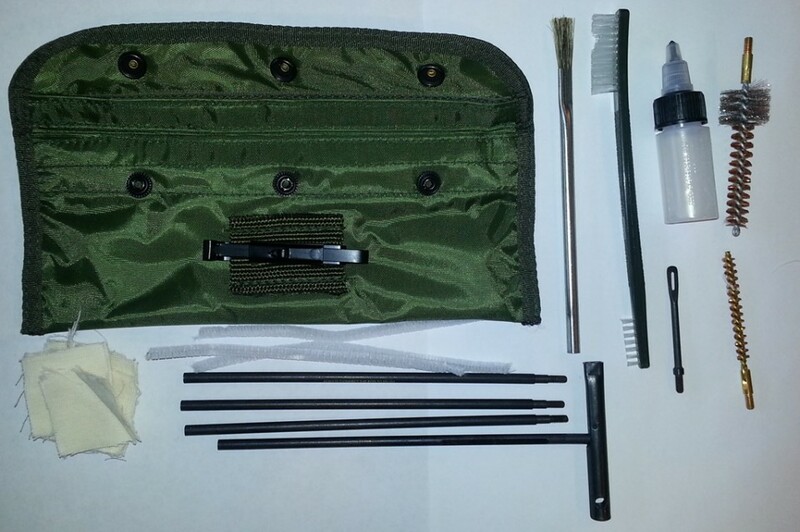 This is a standard cleaning kit with pouch for the M16 series of rifles. Kit includes nylon pouch, 4 piece rod, patch pull, chamber brush, bore brush, two utility brushes, LSA Oil bottle, patches and pipe cleaner sections. Pouch is a modern commercial copy and is not US marked. 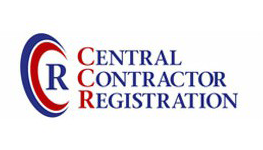 We have US contract / marked patches available separately.